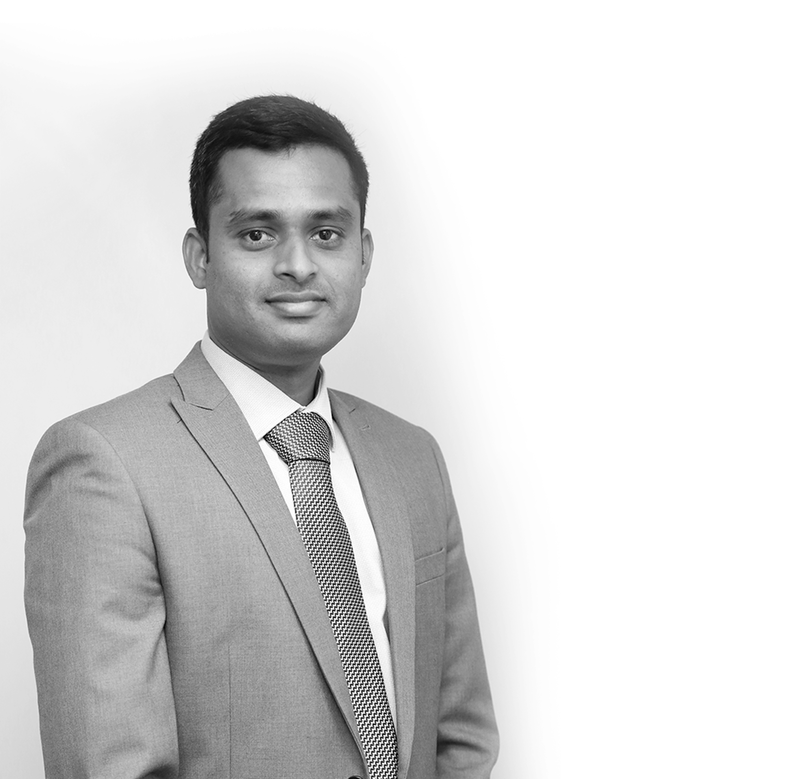 Tharanipan joined Jay Visva Solicitors as a paralegal in March 2017. He is currently assisting the partner and other solicitors in both Residential and Commercial Conveyancing, Litigation, Immigration, Family and Landlord & Tenant matters. He completed his Postgraduate Diploma in Legal Studies and CPE at London South Bank University in 2015 and his Legal Practice Course (LPC) at London Metropolitan University in 2016. He is committed and passionate about work, and possesses a long-standing interest to Human Rights. In his free time, he enjoys playing chess, gardening and being outdoors. Last year, he climbed Mount Snowden in Wales. Keen to progress on from paddling in the water, Tharanipan signed up for swimming lessons last year and is now like a fish to water in three strokes. He also loves to cook and spend time with family and friends.